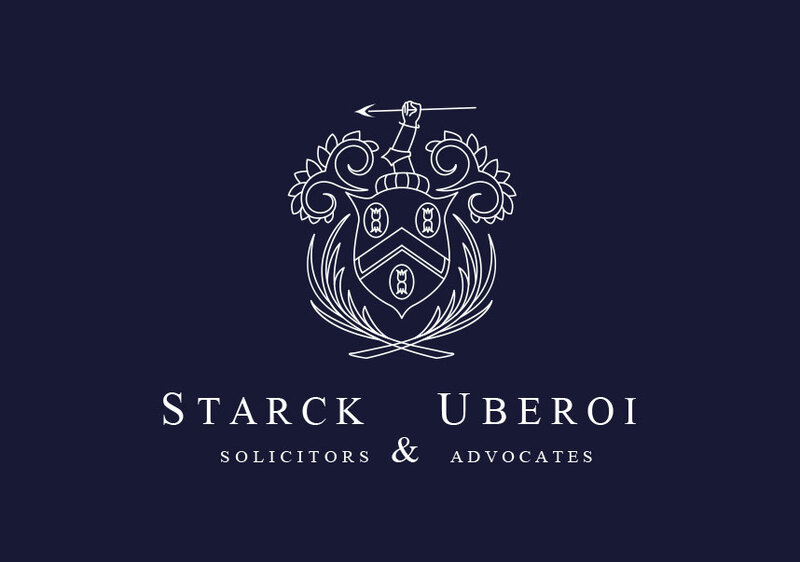 This year Starck Uberoi Solicitors proudly take part in Free Wills Month. In March 2019 we are offering will-writing services free of charge to over 55s. How do I negotiate a Lease Extension on my property in London? How to negotiate a lease extension and why you need a Chartered Surveyor to carry out a valuation before you extend your lease. 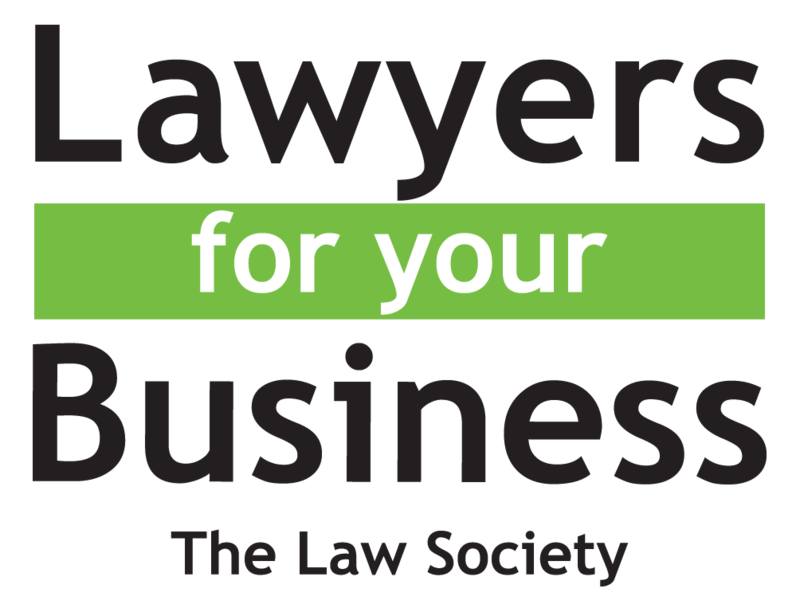 Title split of your land or your property into flats and the process to overcome conveyancing and Land Registry challenges.